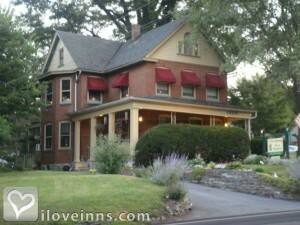 Lancaster bed and breakfast travel guide for romantic, historic and adventure b&b's. 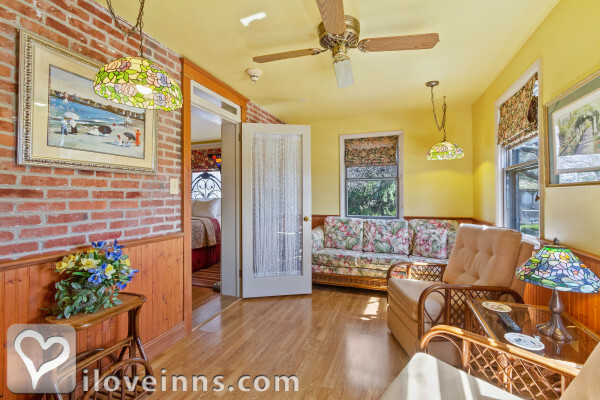 Browse through the iLoveInns.com database of Lancaster, Pennsylvania bed and breakfasts and country inns to find detailed listings that include room rates, special deals and area activities. You can click on the 'check rates and availability' button to contact the innkeeper. Lancaster County, in southeastern Pennsylvania, is best known for its picturesque rolling farmlands and large Amish population. Their simple way of life is evidenced by their horse-drawn buggies, plain dress, hard work, and tightly-knit religious community. Spending time in Amish Country is like stepping back to 19th century America. By Apple Bin Inn. Known for one of the largest groups of Amish living life the old fashioned way. By Silverstone Inn & Suites. Our region is rich in history, abundant with tasty food, and attractively seated in art and culture. Amish Country attractions, historical sites, theater, lodging, restaurants for the entire family. Great for business too By Blue Rock Bed and Breakfast. If you love live theater you'll enjoy attending the shows at the seven (7) theaters in Lancaster County. For adventure, enjoy a guided Covered Bridge Scooter Tour with Strasburg Scooters or play a round of mini-golf at Village Greens, one of the top 10 in the country as rated by Sports Illustrated. Roam through the peaceful Amish Farmland and enjoy fresh made pretzels and Ice Cream. There are art galleries galore in downtown Lancaster and many ways to explore the history of the area, including a visit to President Buchanan's home "Wheatland". 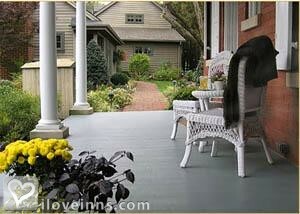 By King's Cottage Bed & Breakfast. Historic Lancaster City, founded in 1730, is in the heart of Pennsylvania Dutch Country and is the home of the Central Market. The city offers may wonderful gift shops, restaurants, pubs, coffee houses, consignment and antique stores. 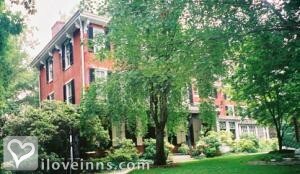 By A New Beginning Bed & Breakfast.